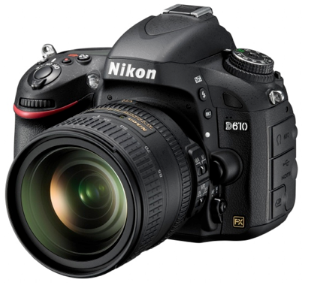 Nikon Australia have just announced the D610 body. Essentially an upgrade to the year-old D600, the new body offers an upgraded shutter in an economical full frame body. This will be a camera well suited to those who already understand how to use a camera, and who want to get the best quality images from their photography. Expect to see the D610 in your local camera store around October 18 2013.